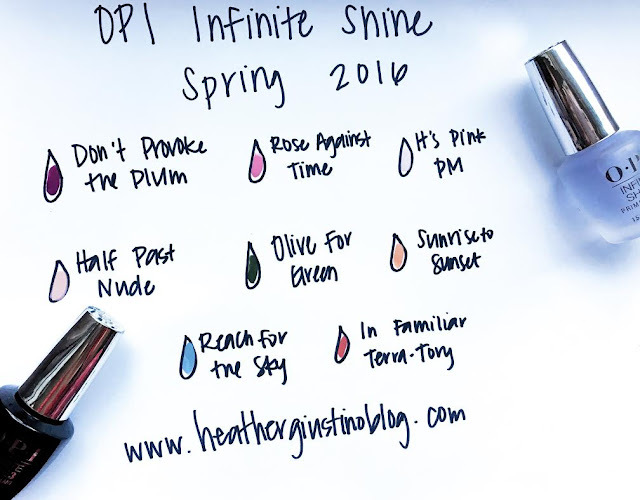 " from their Spring 2016 Infinite Shine collection, and I'm obsessed! As I mentioned last week, the Infinite Shine collection is a long-lasting polish that goes on (and comes off!) just like a regular nail polish, but lasts a week+ with no chips. Just make sure you use the specific Infinite shine base/primer and top coats. 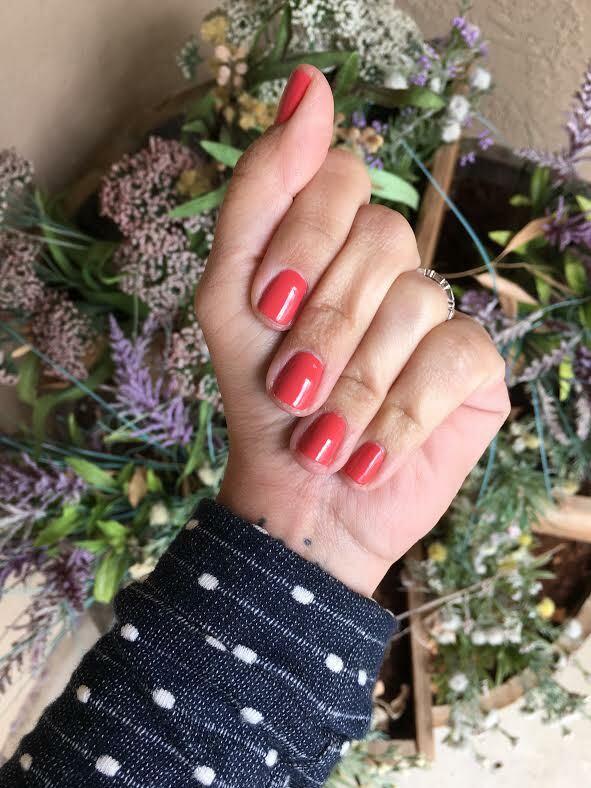 This color is unique - kind of a coral, but not a typical crazy bright coral. I love it! What are YOU rocking this week? ?